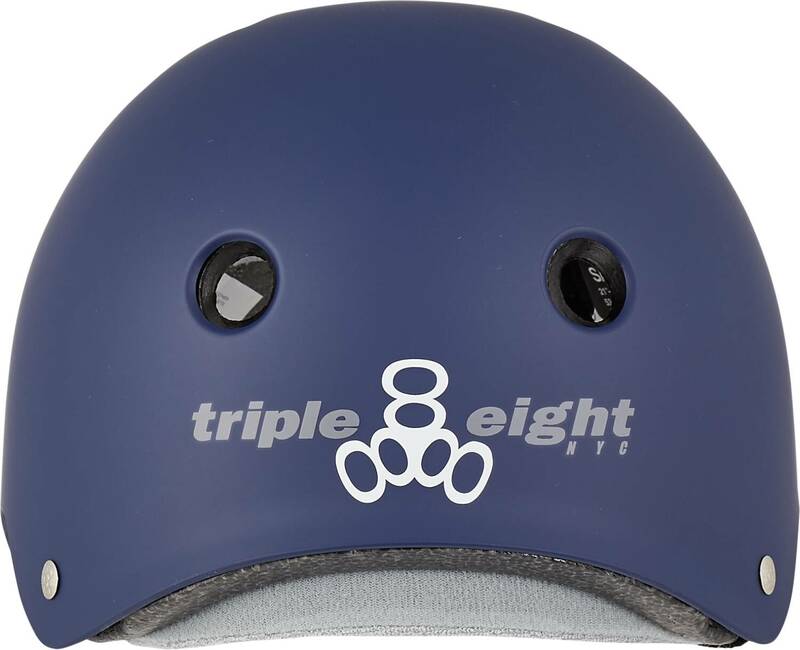 The Certified Sweatsaver Helmet is described as "The Holy Grail of Comfort and Protection" by Triple Eight themselves. And there is a good reason to that. 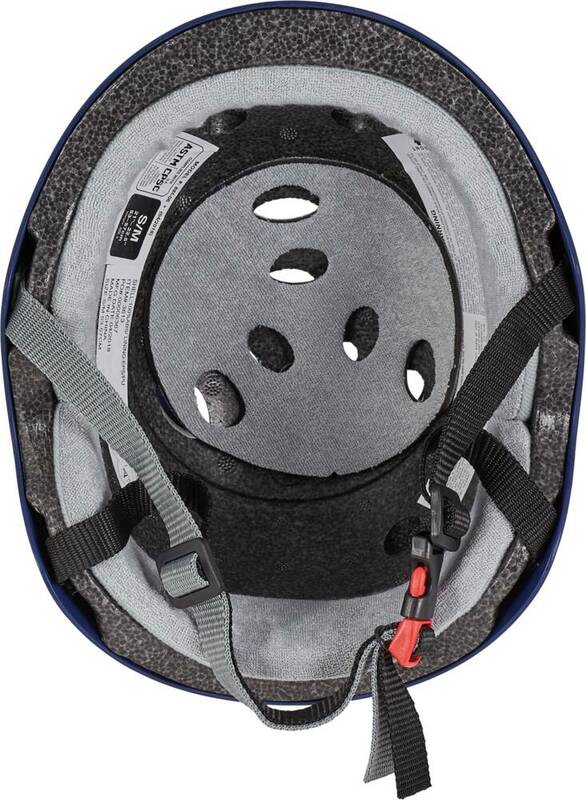 The Certified Sweatsaver is the first and only helmet that features both high impacts absorbing EPS Foam with soft fabrics and dual-certified protection. 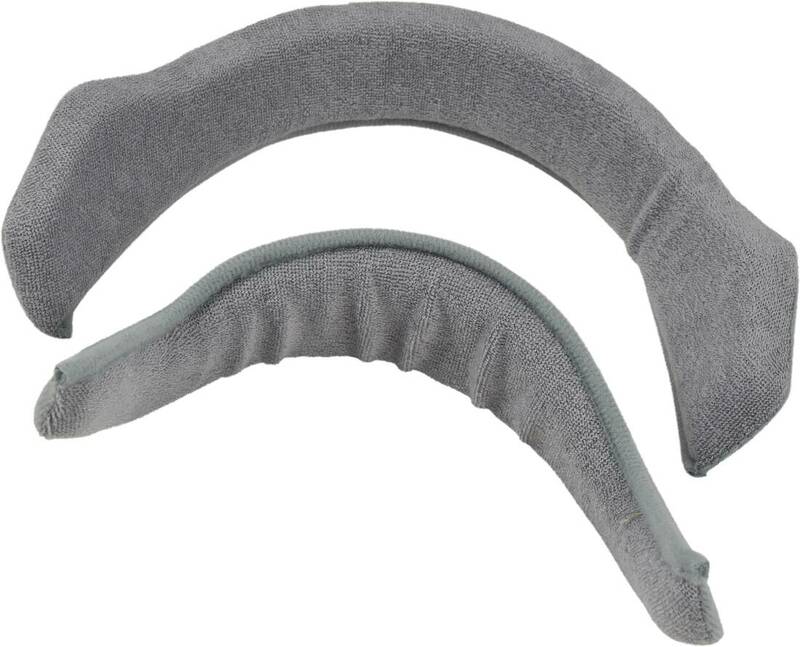 As the name indicates, The Sweatsaver complies with certifications, both U.S. CPSC Bike and ASTM Skate safety standards. This means, that The Sweatsaver Helmet is approved for both cycling and skating. 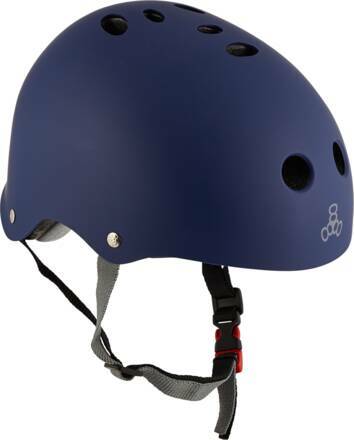 Add to that The Sweatsaver™ Liner with extra thick & soft paddings, a low profile design, and you got yourself a top-level helmet for skating and bicycling purposes. Also, you get two Sweatsaver™ Liners in order to make a perfect fit. When buying a Triple Eight Certified Sweatsaver Helmet, a portion of the sales will be donated to the Tony Hawk Foundation whose mission is to empower the youth through the creation of public skateparks in low-income communities.